Almond Hand & Body Lotion was originally made in bulk for hospitals and health care professionals. Now available to you the consumer. Quick absorption non greasy formula leaves your skin feeling soft with comforting relief from chapped or dry skin. Also protects & conditions from detergent harshness. 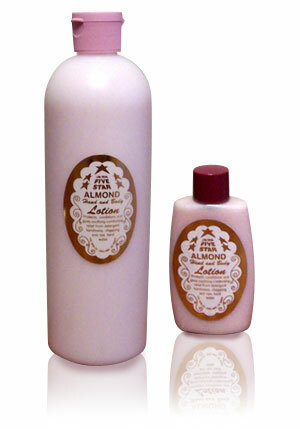 Almond Hand & Body Lotion is available in 16 oz. dispenser & 2 oz. refillable travel sizes. And contains a mild scented pure aromatic almond oil.